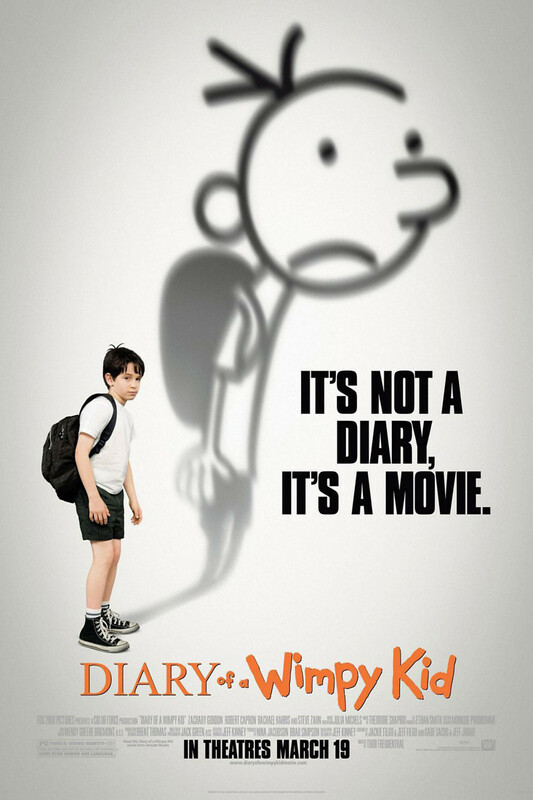 Diary of a Wimpy Kid DVD and Blu-ray release date was set for August 3, 2010. Greg Heffley is a student suffering through the agonies of middle school. In an attempt to get through the school year and improve his social standing, he devises a number of schemes which quickly turn into disasters. Much to his dismay, his best friend Rowley doesn't seem to be worried about middle school at all. As Rowley makes friends and gains success with the ideas that Greg thinks are crazy, Greg is living through one disaster after another. Of course, all of Greg's mishaps are documented in his diary, which he insists is really a journal.